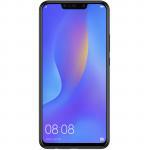 "No complaints after 2 weeks of owning"
"This phone is absolutely fantastic. It has everything and the kitchen sink. The Swiss army knife of the mobile phone world. 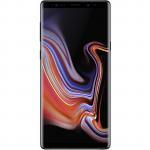 I come from an iPhone X and reckon this phone is better in almost every ..."
"The first month in and I love the Note 9, I use the S-Pen every day for work purposes and being able to dictate what you write into text is a fantastic feature. 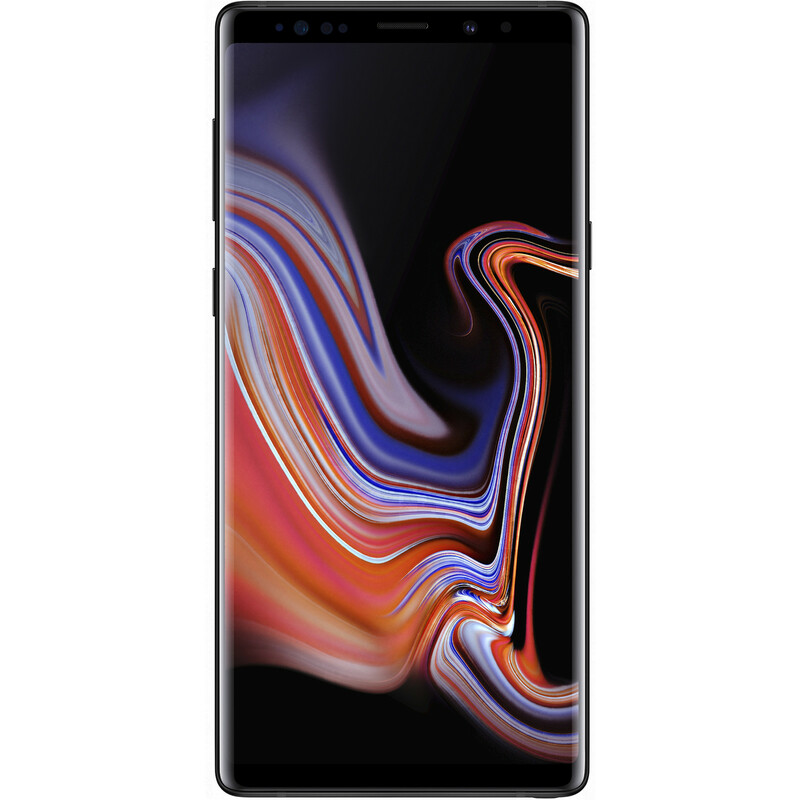 Pros: Too many to list but it's so ..."
The all new Galaxy Note9 surpasses everything we've done before, focusing on what matters most in today's always-on world. Store more. Delete less. 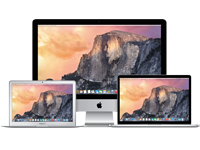 With the power of up to 512GB built-in storage - expandable up to 512GB more* - you'll have almost a terabyte of space for what matters. Performance - Experience a new level of power. 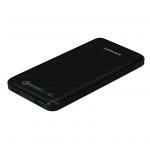 Leave your battery packs and cords at home - the 4000mAh battery gets you through your day on a single charge. 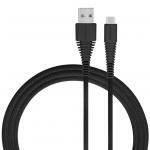 Don't fumble with charging cables when you need to recharge. Place your phone on the fast wireless charger to power up with ease. 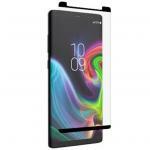 It can prop up your phone at a comfortable angle, so you can keep using it. Get speed when you need it most. 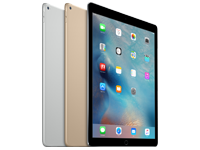 Transfer data on the run, stream videos wherever you are, and download and upload files without interruption. Make things happen fast. 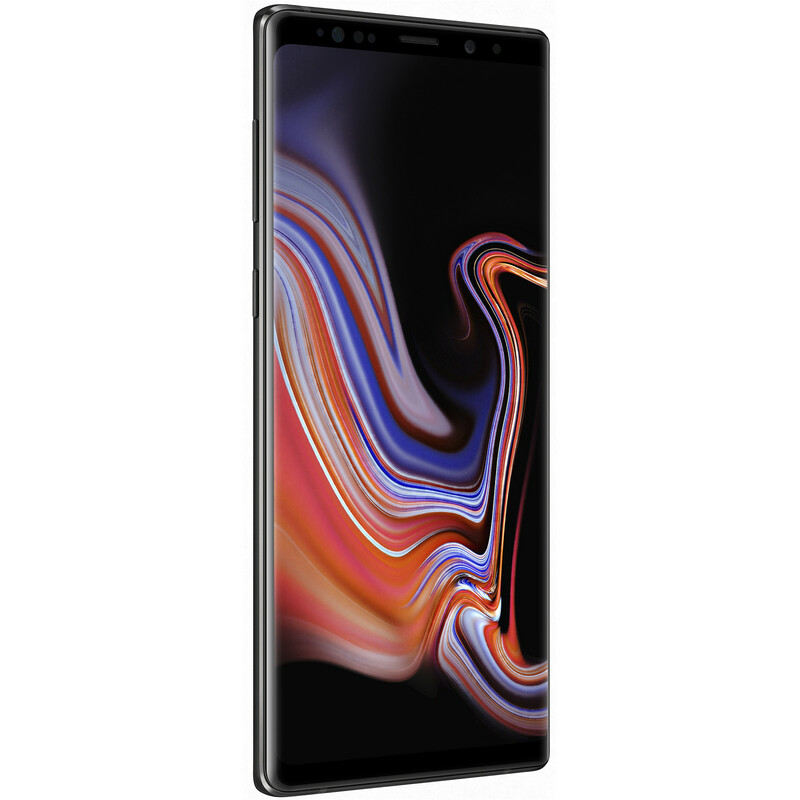 Whether you're gaming, streaming, or multitasking, the Galaxy Note 9's 10nm processor and up to 8GB RAM gives you the high performance you've been waiting for. 512GB storage - One terabyte ready. Store more, delete less. 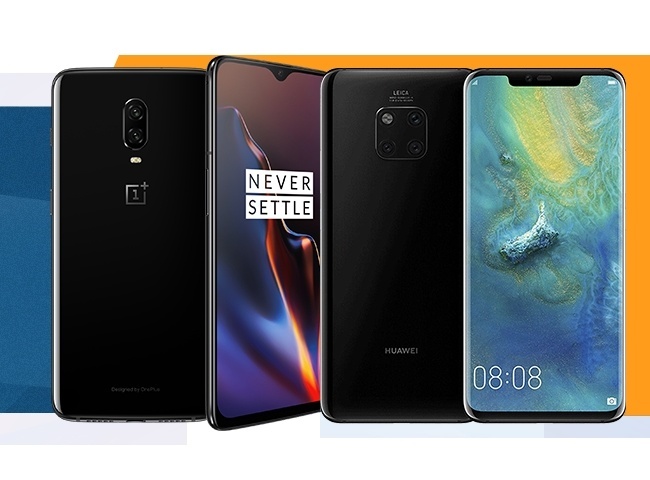 It's a revolution in smartphone storage. 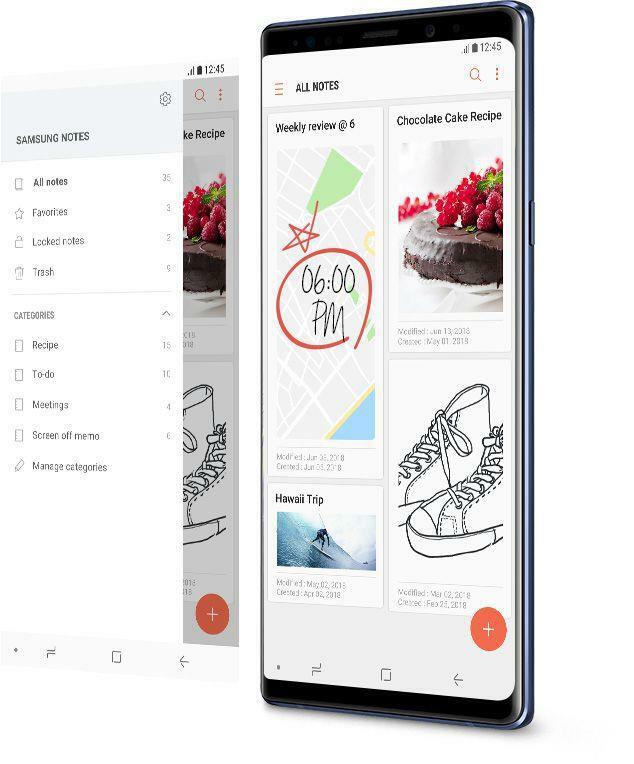 The 512GB internal capacity on the Galaxy Note9 sets a new standard, letting you keep your files and photos right where you need them: on your phone.5 Expand the storage further via microSD card for up to 512GB more. That's nearly a terabyte of space. And it's not only more storage than other smartphones - it beats out some laptops, too. Stereo speakers tuned by AKG give you even more vivid sound and louder volume. Dolby Atmos surrounds you with three-dimensional sound, putting you at the centre of a cinema-like experience. 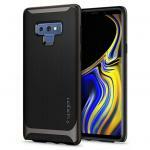 Galaxy Note9's innovative water-carbon cooling system diffuses heat for efficient cooling, while the Smart Performance Adjuster automatically adjusts gaming performance for an optimal experience. Together they make sure your gaming experience is smooth, without lag. Plus, specialized notifications pop up without pausing the game. Or you can turn the alerts off entirely. Don't be afraid to go out and get wet. 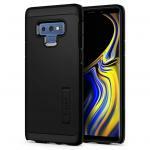 The Galaxy Note9 has an IP68 rating, meaning you don't have to stop texting or taking photos when it rains. 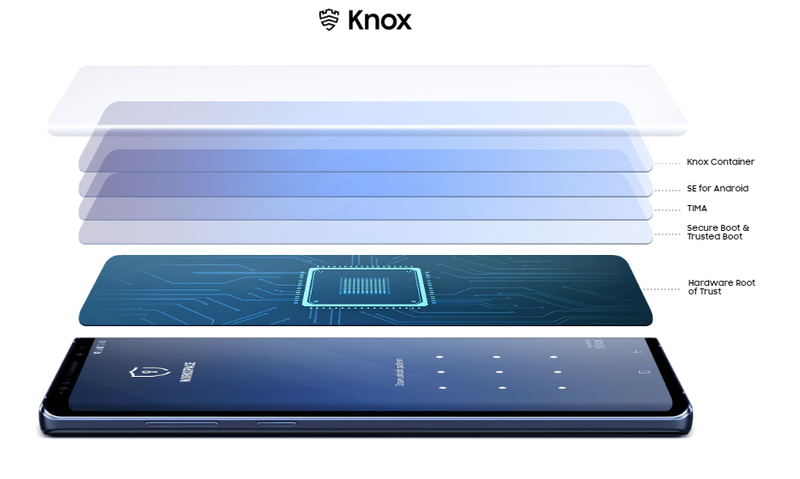 Protect your sensitive data from prying eyes with the security of Samsung Knox. 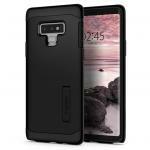 It's built into the phone from the chip up, making the Galaxy Note9 secure to the core. Instantly unlock when and where you need to. 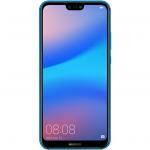 Access your phone easily with convenient technology that combines face recognition and iris scan. 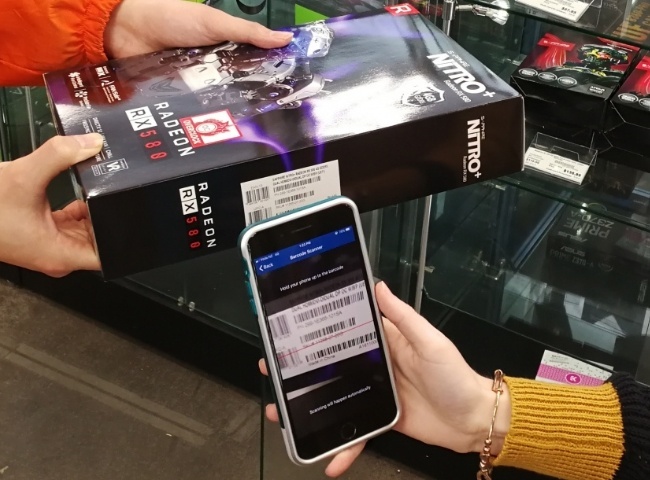 When face recognition needs help, iris scan kicks in to verify you-and vice versa. So your phone can identify you even in low light. 9 You can also use your fingerprint, a password, a PIN, or more to keep others out of your business. 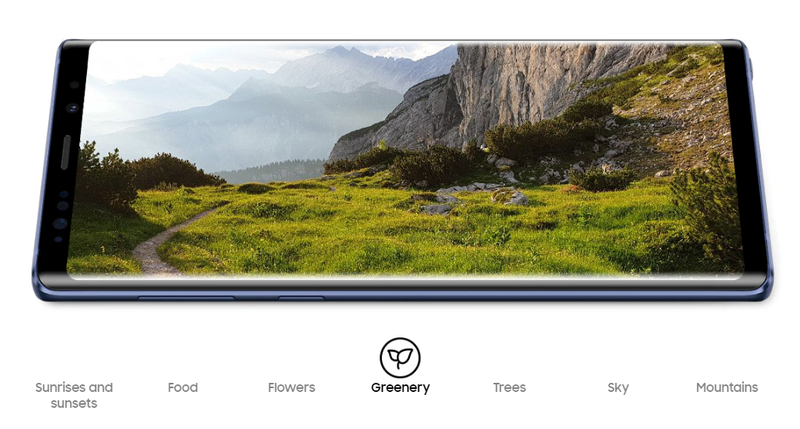 Enjoy the uninterrupted view of the Infinity Display's wide Quad HD+ Super AMOLED screen. The iris scanner and sensors are hidden away, creating a clean, sleek look. 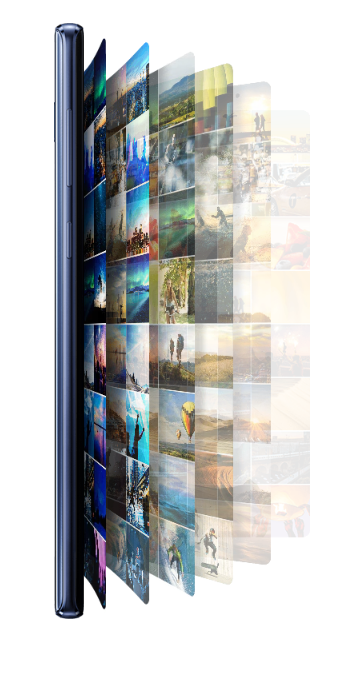 See your photos in striking detail, even in broad daylight. View bold colours and vivid action on Galaxy Note9's bright screen. 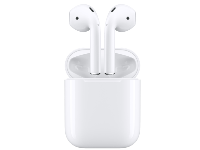 It intelligently adjusts the contrast based on the light, meaning you enjoy clear and visible details, whether indoors or in direct sunlight. See more with this beautiful edge-to-edge display that fits comfortably in your hand. It curves over the sides for almost borderless viewing. 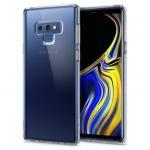 Choose a striking colour for your Galaxy Note9 - like the statement-making Ocean Blue, the elegant Midnight Black, or the beautiful hue of Metallic Copper. 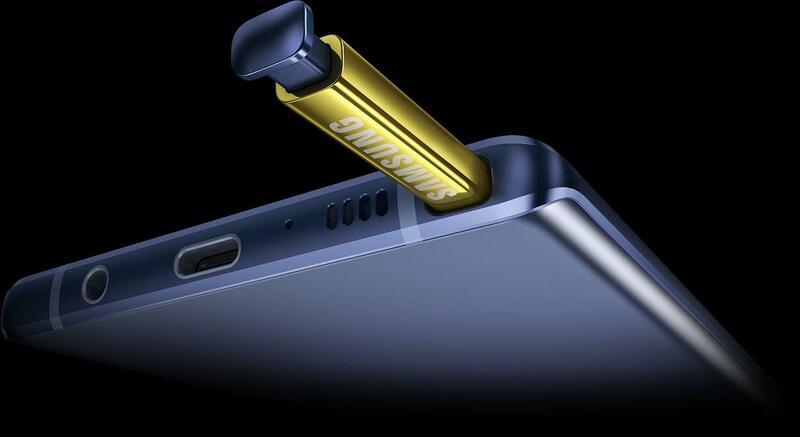 Housed inside is a matching S Pen, or in the case of Ocean Blue, a bold yellow that stands out. 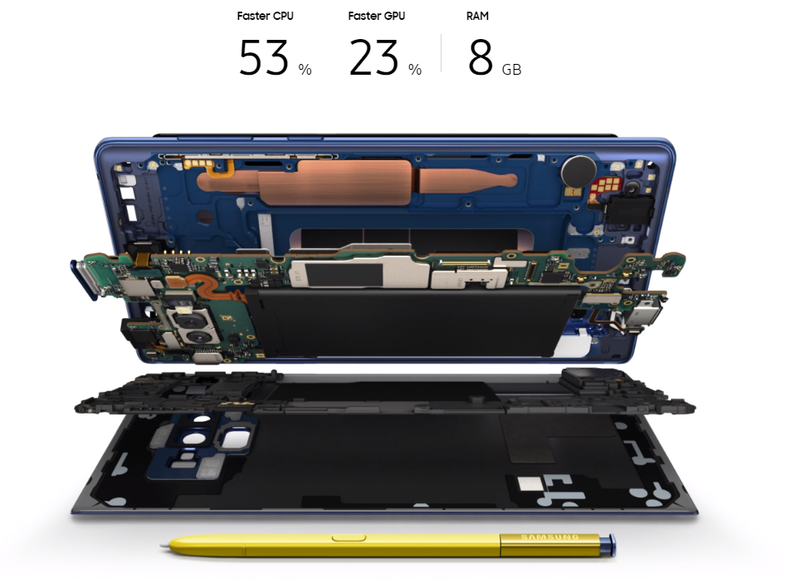 S Pen - The intelligent tool that sets Galaxy Note9 apart. Bluetooth enabled. Transformed to give you ultimate control. 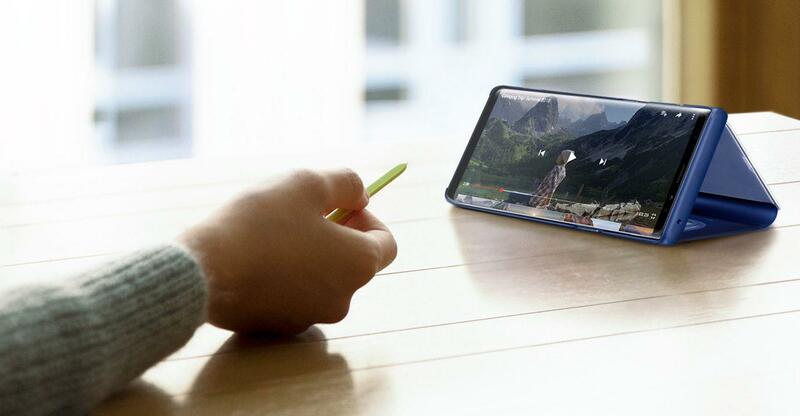 For the first time ever, the S Pen harnesses the power of Bluetooth technology, acting as a remote for your Galaxy Note9. 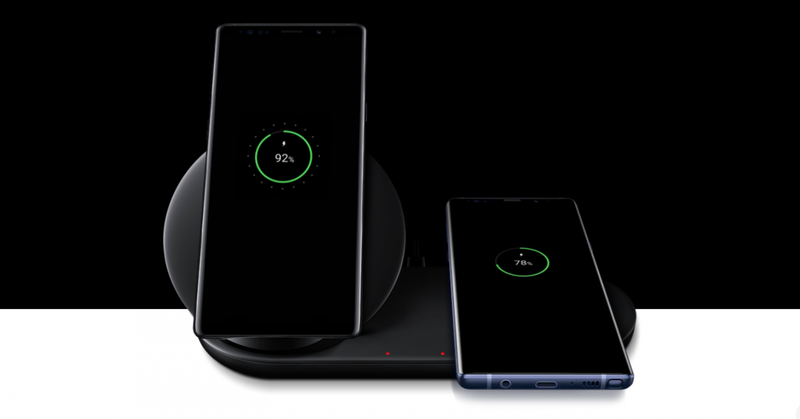 Snap photos, change slides, and pause YouTube videos with a press of the button - or set your own custom controls.1 Charging the S Pen is as simple as sliding it back into the Galaxy Note9, giving you another 30 minutes of power in just 40 seconds. 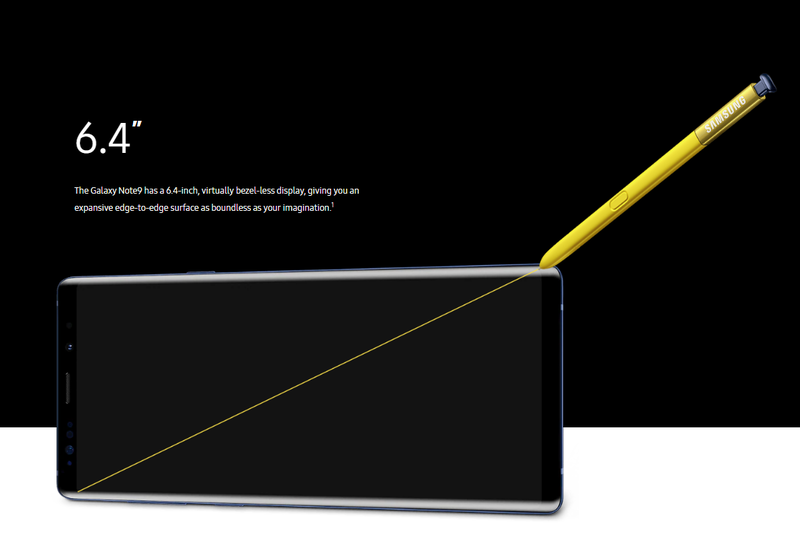 Sketch, design, and bring your ideas alive with S Pen's sensitive control. The fine 0.7mm tip coupled with detection of 4096 pressure levels give you a sensation as graceful as putting pen to paper. Take your photography to new heights with S Pen's remote camera feature. 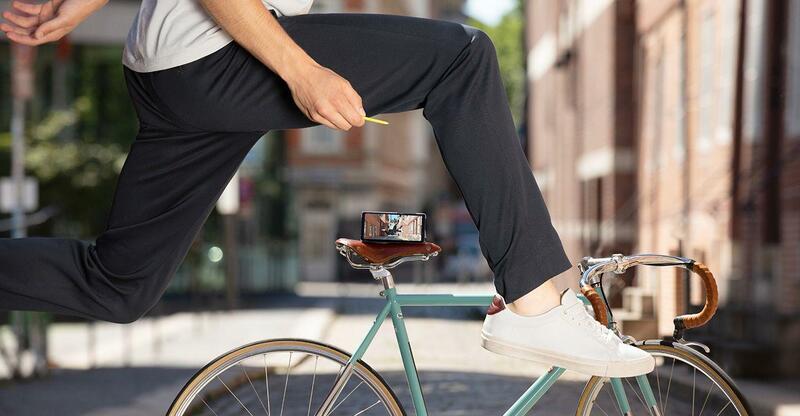 No more rushing to beat the self-timer or straining your arm to snap an epic wide-angled selfie. Connect your Galaxy Note9 to Samsung DeX and pull up your presentation, then switch slides using the S Pen.1, 2 Make a major impression with a simple press of the button. 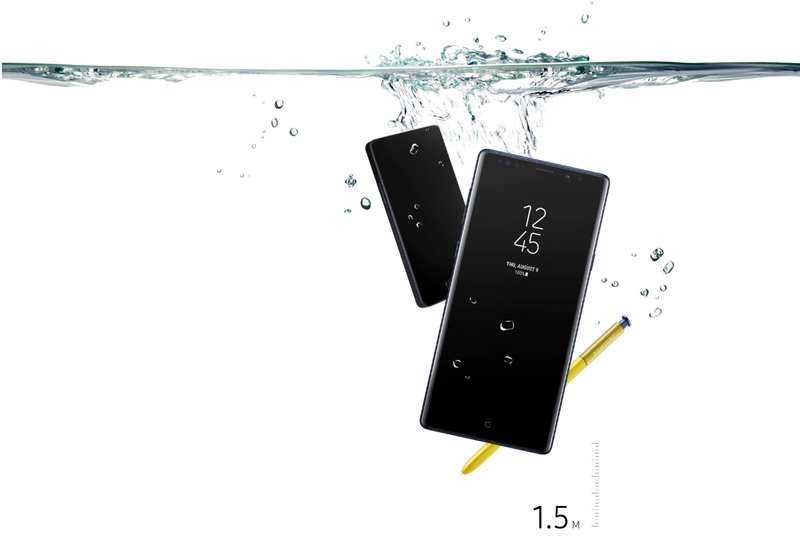 Take advantage of the S Pen with a variety of native and third party apps.3 From photos in the Gallery to YouTube videos, you can use the stylus to play, pause, or switch to the next one, from up to 10 metres. away.1 For more control, you can set your own custom functions. Creating your own custom S Pen functions is easy, just head to the Settings. 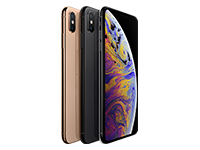 Choose how your press controls the apps - like holding down the button to open the Camera app, then a double press to switch from rear to front camera. 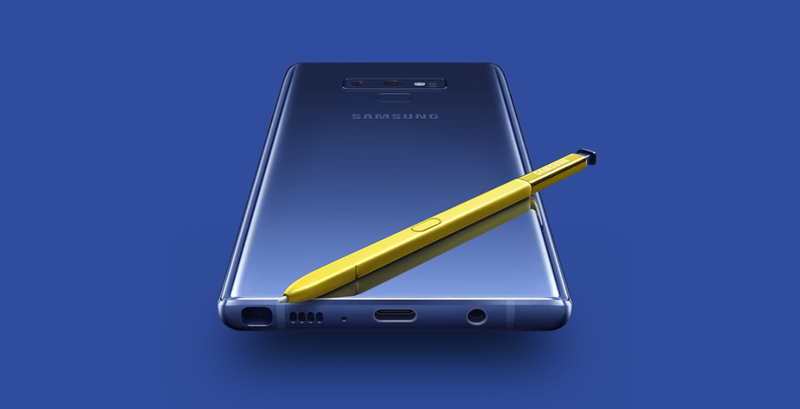 Pop out the S Pen to activate Screen off memo and turn your Galaxy Note9 into an intelligent notepad - all without unlocking your phone. Write whatever comes to mind anytime, like a to-do list or notes to self. Then if you need it for later, pin it to the Always On Display or find it in the Samsung Notes app. Discover a simpler way to stay organised. The Samsung Notes app is powerful enough to keep track of your thoughts and brainstorms. Your Screen off memos are instantly saved here, and you can create categories to easily group and pull up meeting notes, project drawings, or other important ideas. 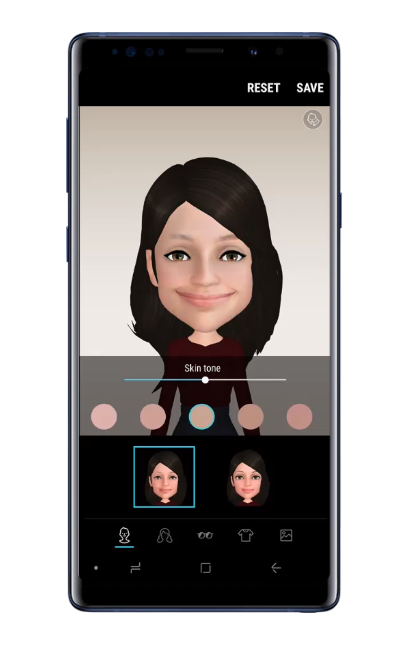 AR Emoji and the S Pen join forces to liven up your chats. Doodle or draw on your emoji or get your point across with a handwritten note. 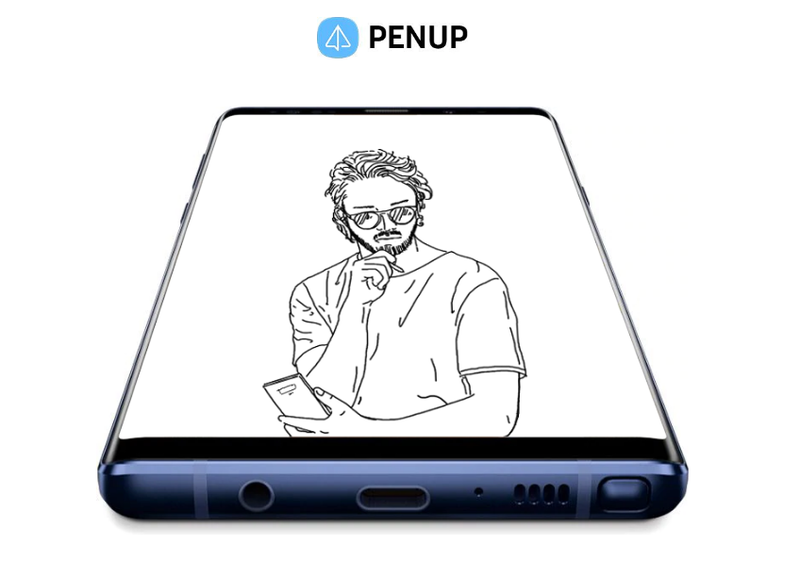 Join the massive PENUP community and let your creative side go wild. Use the PENUP app to create and post live drawings. Or trace over your favourite images with the photo drawing option. Camera - The revolutionary intelligent camera. Take photos without thinking twice-no matter the time of day. 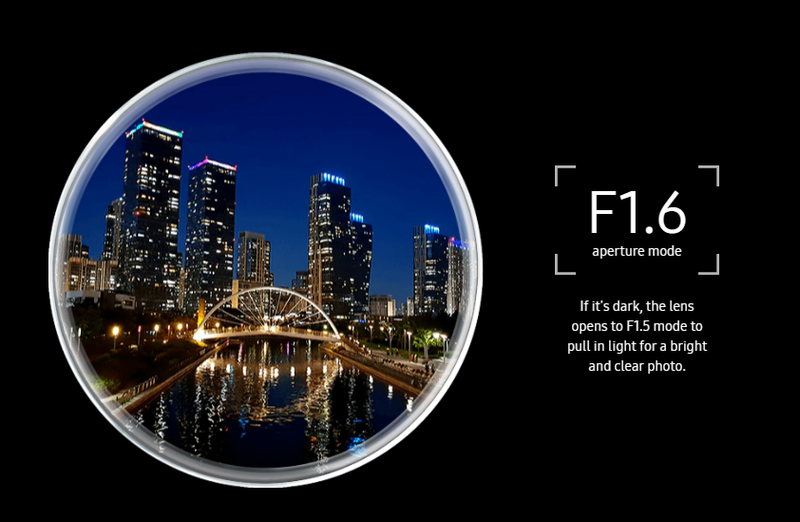 Dual Aperture adapts to bright light and super low light automatically, just like the human eye. Explore your artistic side, adjusting the aperture to create any mood. Take sharp, colourful photos on a camera that's not afraid of the dark. Not only does it help preserve details in daylight and backlit photos, the Galaxy Note9's HDR capabilities keep details clear and colours vivid at night, without washing out light sources. 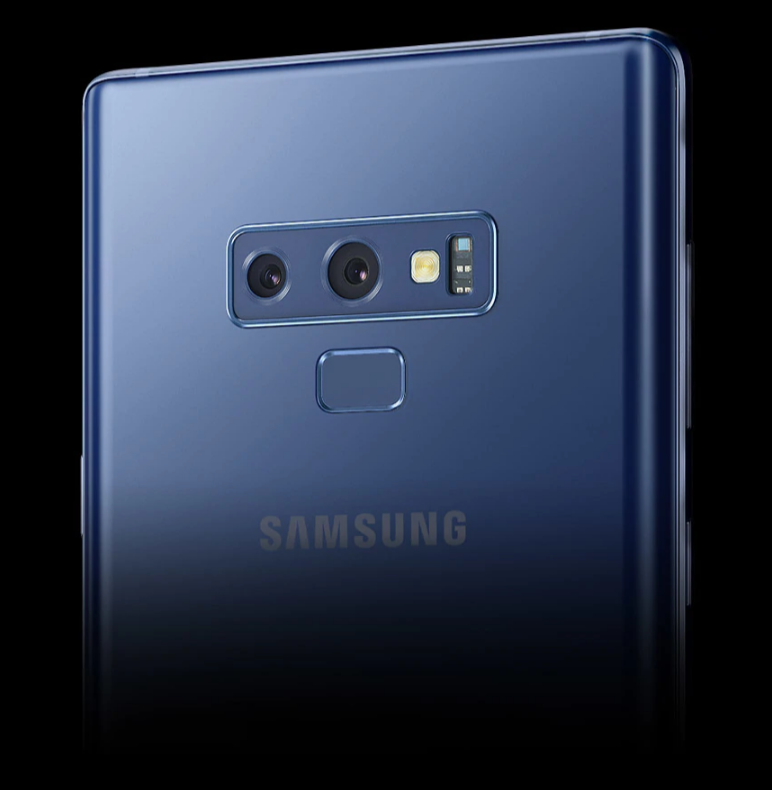 Elevate your photography with Galaxy Note9's dual 12MP camera with 2x optical zoom. The telephoto lens and wide-angle lens work together to shoot the whole scene even when you're zoomed in, or create unique portraits with Live focus. 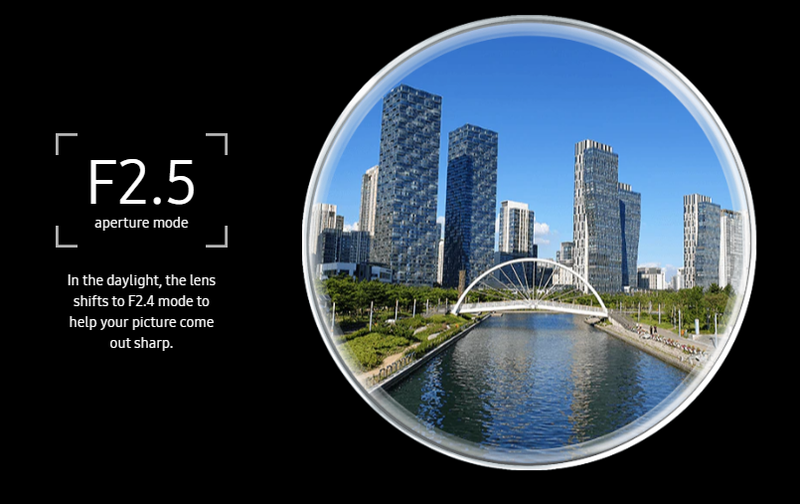 With dual Optical Image Stabilisation (OIS), photos will come out sharp, even if the camera's a little shaky. Create dazzling portraits even in the dark, with Live focus on the Galaxy Note 9's rear camera. It puts the spotlight on your friends and family by blurring out the background. 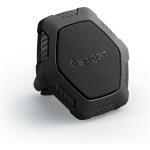 The camera detects low light and takes multiple shots, blending them together for pin-sharp photos. Then you can transform the background lights into shapes and expressions to match your style. Scene Optimiser - Get the photo you want in the first shot. Scene Optimiser on the rear camera intelligently detects the subject in frame. It then chooses from twenty different modes like flowers, food, and more - enhancing the picture to suit your subject. *20 modes available: Food, Portraits, Flowers, Indoor scenes, Animals, Landscapes, Greenery, Trees, Sky, Mountains, Beaches, Sunrises and sunsets, Watersides, Street scenes, Night scenes, Waterfalls, Snow, Birds, Backlit, Text. 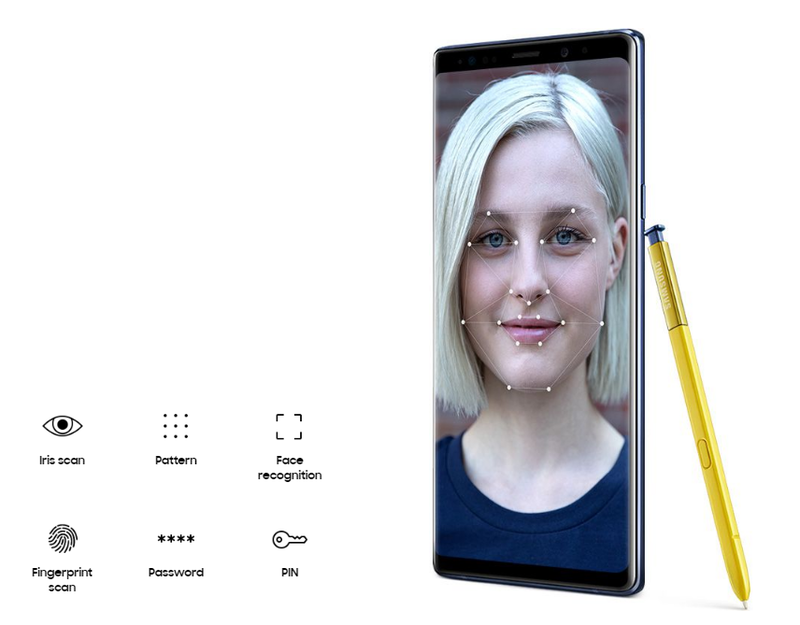 Minimise closed eyes and blurry photos with Galaxy Note9's Flaw Detection. 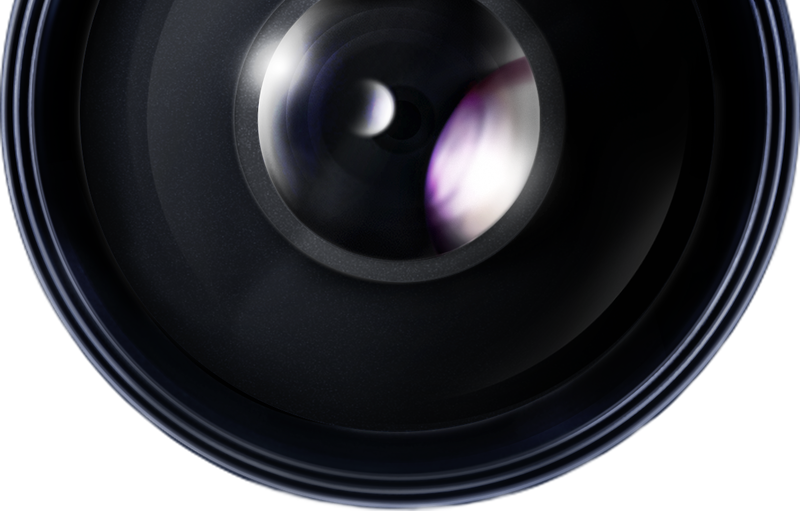 It intelligently detects blinks, blurs, smudged lenses, and backlighting, notifying you so you can adjust and reshoot. 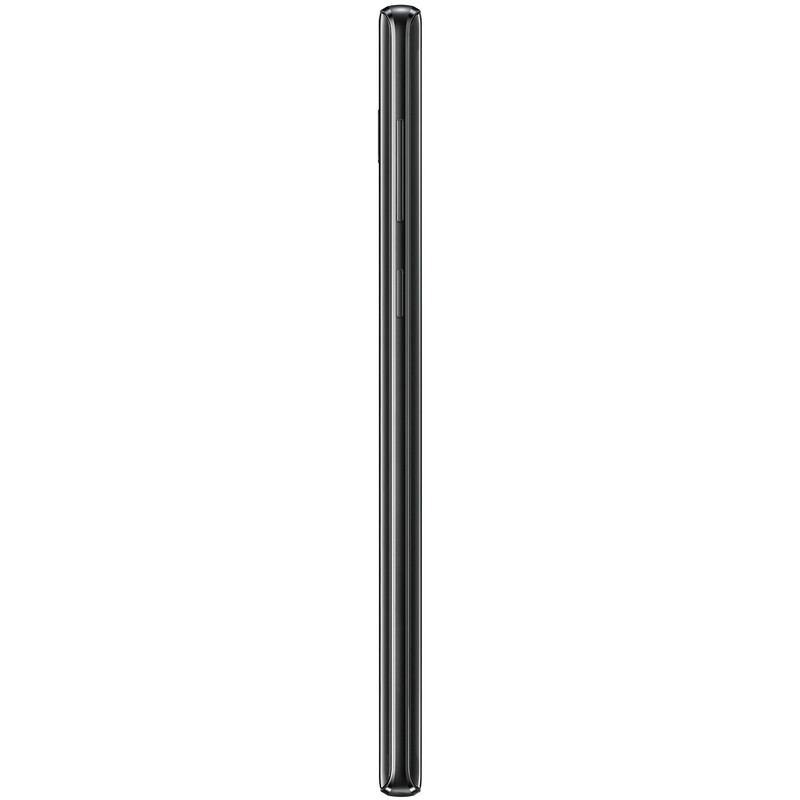 Rethink how you shoot selfies with the Bluetooth enabled S Pen. 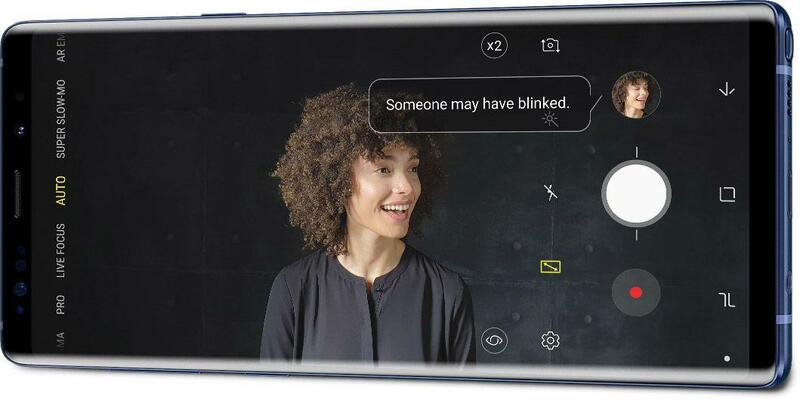 A press of the button is all it takes - even from almost 10 meters away.5 The Galaxy Note9's 8MP front camera also intelligently detects faces to make sure they're in focus, snapping a great shot is simple. Showcase your directorial skills with Super Slow-mo. 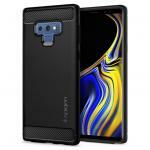 Galaxy Note9's super-speed camera shoots videos that play back to show you the moment in incredible detail, recording at a wicked fast 960 frames per second. Express yourself in a whole new way with AR Emoji. Create an avatar as individual as you are, with personalisation options, like outfits and accessories. Then take a selfie or video as your new self. Your emoji will follow your expressions and movements closely.7 Add a background for an extra layer of fun, or choose from a range of animated stickers to send off to your friends. Add some magic to your selfies and videos by taking on the look of everyone's favourite animated characters. Bring your messages to life with Mickey, The Incredibles, and an ever-increasing variety of other Disney and Pixar faces that follow your unique expressions. This phone is absolutely fantastic. It has everything and the kitchen sink. The Swiss army knife of the mobile phone world. 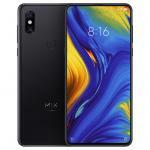 I come from an iPhone X and reckon this phone is better in almost every way... if you don't mind or prefer android and if you actually go through the effort to discover the full potential of this phone.This phone is absolutely fantastic. It has everything and the kitchen sink. The Swiss army knife of the mobile phone world. 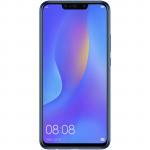 I come from an iPhone X and reckon this phone is better in almost every way... if you don't mind or prefer android and if you actually go through the effort to discover the full potential of this phone. 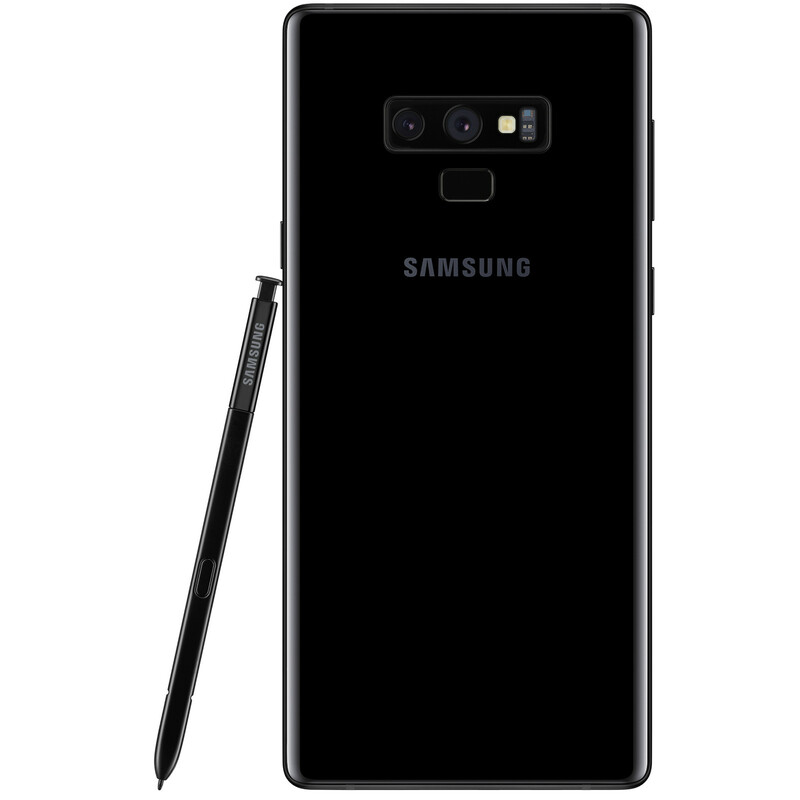 The first month in and I love the Note 9, I use the S-Pen every day for work purposes and being able to dictate what you write into text is a fantastic feature. Pros: Too many to list but it's so fast, it takes the best photos I've seen on a smartphone and the S-Pen is endless hours of procrastination. 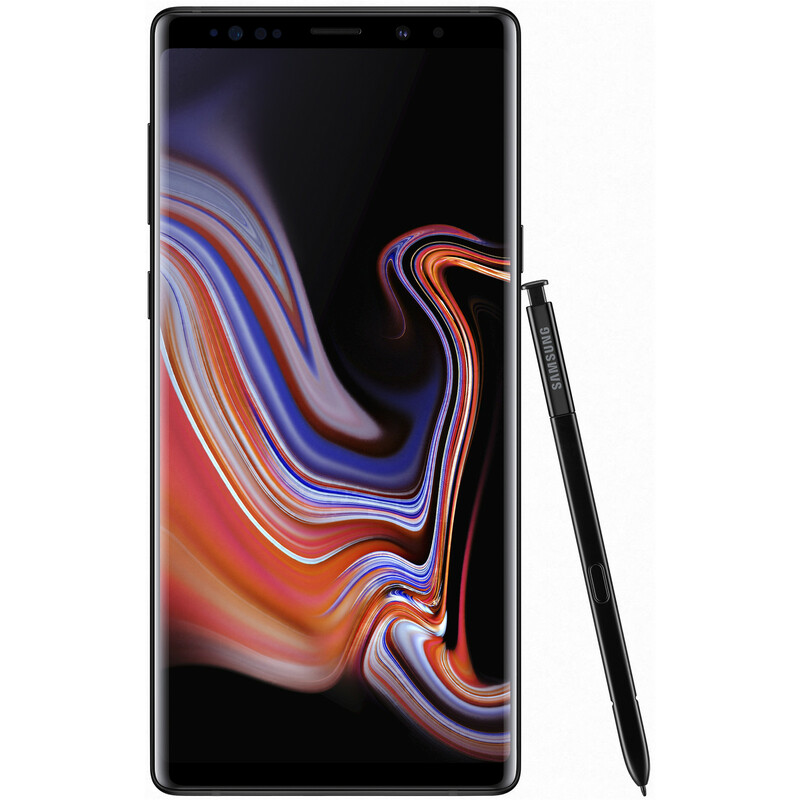 If you're happy to splash out, you won't regret it.The first month in and I love the Note 9, I use the S-Pen every day for work purposes and being able to dictate what you write into text is a fantastic feature. If you're happy to splash out, you won't regret it. I bought it last month. Easy to use. Screen size is pretty the right size that I have been dreaming.I bought it last month. Easy to use. Screen size is pretty the right size that I have been dreaming. 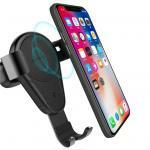 Spigen Signature Air Vent Magnetic Universal Car Mount Holder -Easy installation, Mount In Simplicity, Any Orientation, Portable Usability, Rugged hexagon design with carbon fiber... Mounting in a car never looked so classy! 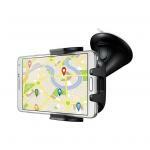 Spigen Signature Air Vent Magnetic Universal Car Mount Holder -Easy installation, Mount In Simplicity, Any Orientation, Portable Usability, Rugged hexagon design with carbon fiber accent- 000CG20879 Mounting in a car never looked so classy! 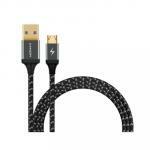 Momax GO Link 1.2m Reversible Micro USB to USB Cable, Black. 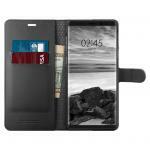 Durable design, Support smartphones 2.1A Fast Charging. 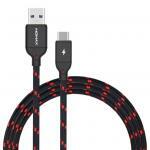 Momax TOUGH Link 1.2m Charge/Sync USB Type-C to Type-A Cable,Black,HEAVY DUTY, Durable & Flexible Resilient Nylon Support Samsung, Moto and QC Fast Charging Tough & Indestructible! 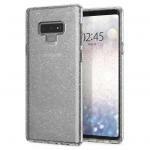 Spigen Galaxy Note 9 Liquid Crystal Case, Glitter Crystal Quartz, ULTRA-THIN, Super Lightweight, Exact Fit,Absolutely NO Bulkiness, Premium TPU Soft Case 599CS24570 Glitter makes your Galaxy Crown gorgeous. Normally: $1,477.39 Normally: $1,699.00 $1,447.84 ex. $1,665.02 inc.